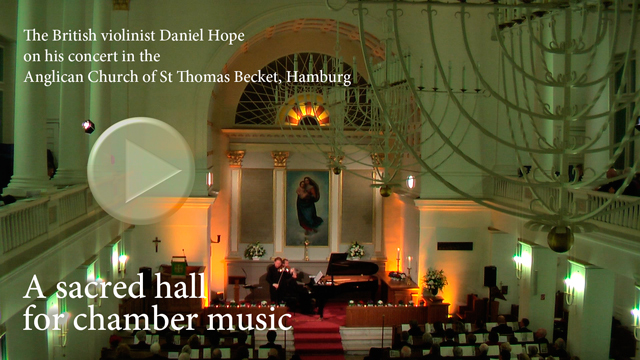 During 2012 the Anglican Church of St Thomas Becket, Hamburg celebrated 400 years of the ‘English church’ in Hamburg. We would like to thank everyone who in big ways and small supported the anniversary, whether it was as an event organiser, helper, sponsor, or visitor. Thank you! These website will remain accessible as a resource to find out about the history of the church and as an archive for the events that have taken place, but it will no longer be actively maintained. Please refer to the church website for information about current events. 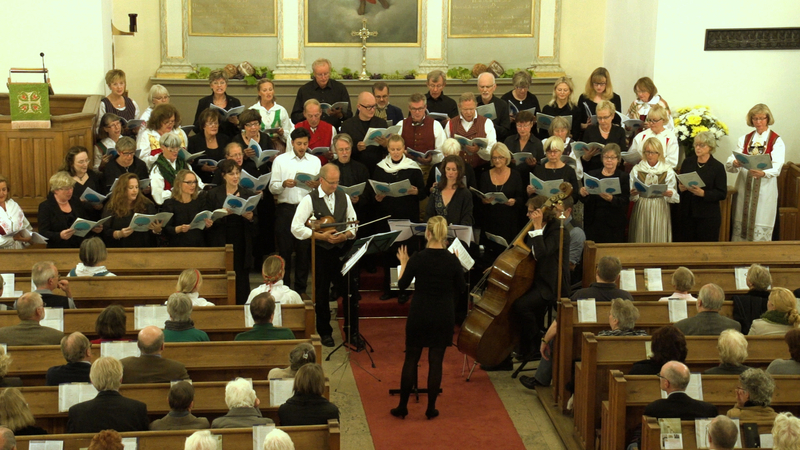 An early highlight of the year was a celebratory weekend 17-19 February, with a fundraising concert by Daniel Hope, Jeffrey Tate and Sebastian Knauer, and a packed service of thanksgiving with the Bishop of Gibraltar in Europe, Rt Revd Geoffrey Rowell. The documentary video on the left of this page tells you more. 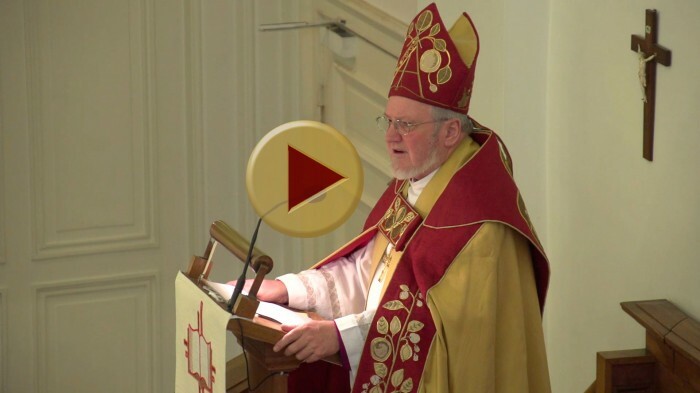 You can find a video of Bishop Geoffrey’s sermon here. A series of birthday events covering many themes were held throughout the year. You can find more information about what has taken place under ‘Events’(see past events). 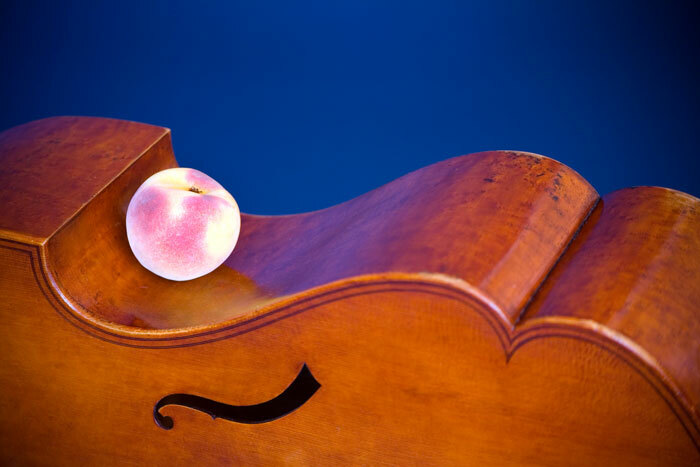 Video clips of the first concert, by Ensemble Schirokko, and an interview with Daniel Hope can be found under Videos of events. The ‘History’ section tells you about the origins of the church in Hamburg, the first non-Lutheran church to be permitted religious freedom to practise public worship within the City of Hamburg walls, and its links to the Merchant Adventurers. We thank all our sponsors who helped cover the cost of running the events. We have also received generous donations for much needed repairs to the fabric of the church. The Sponsors section of this website has links to our sponsors. If you’d like to know more about St Thomas Becket Church today, please visit the church website www.anglican-church-hamburg.de where you’ll also find a link to our Parish Profile.